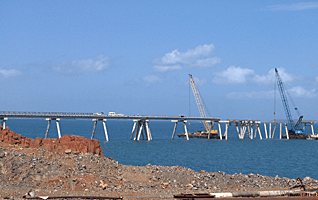 Delta has supplied a range of civil projects throughout Western Australia, from bridge & tunnel projects, to rail systems and energy resource sectors including government departments. 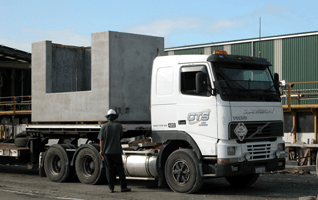 Quality control is the most critical aspect of producing precast concrete elements for the harsh marine environment. Delta has the facilities and expertise to meet these demanding specifications. 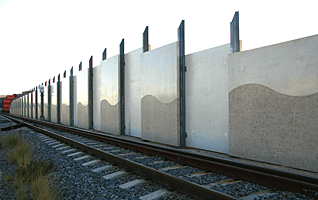 These products can be purely functional or add value to prestigious housing subdivisions. Delta can accommodate clients’ requirements. Delta manufactures a wide range of products to which meet extremely high quality specifications for this sector. 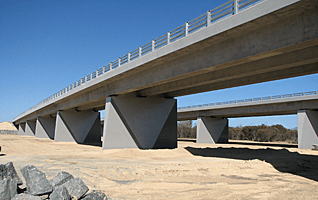 Delta has manufactured TeeRoff Beams since 2002 to the Main Roads Department WA for the majority of road projects throughout the state. Beams range in size up to 185 tonnes each.